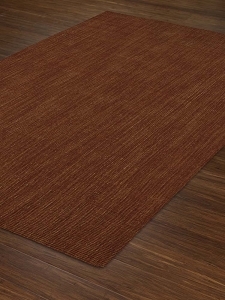 The idea that the area rug must be the feature in a room that brings splashes of bold color to the living space is incorrect as evidenced by the beautiful rugs in the Monaco Sisal Collection by Dalyn. 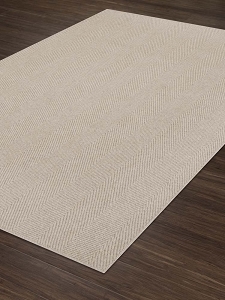 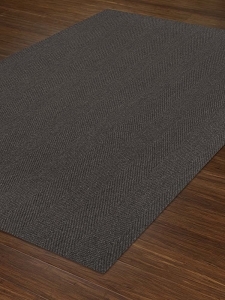 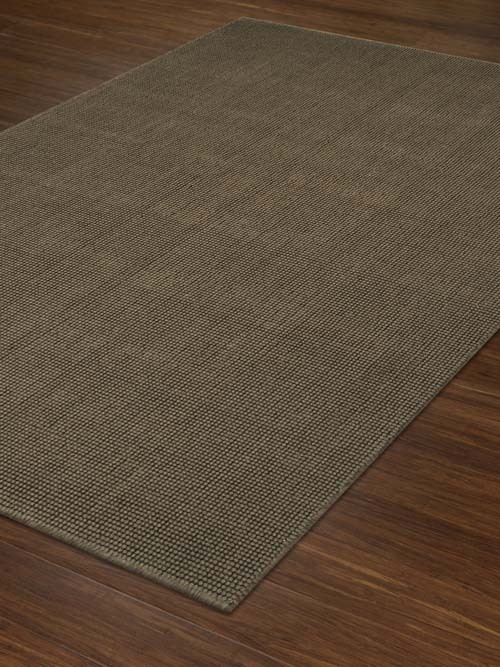 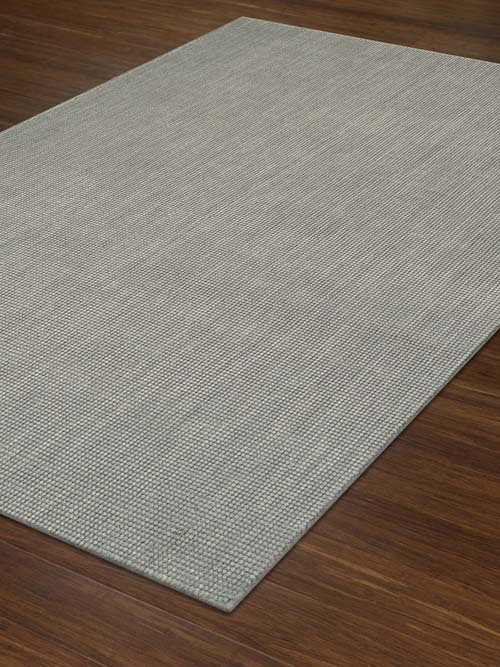 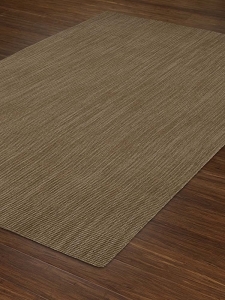 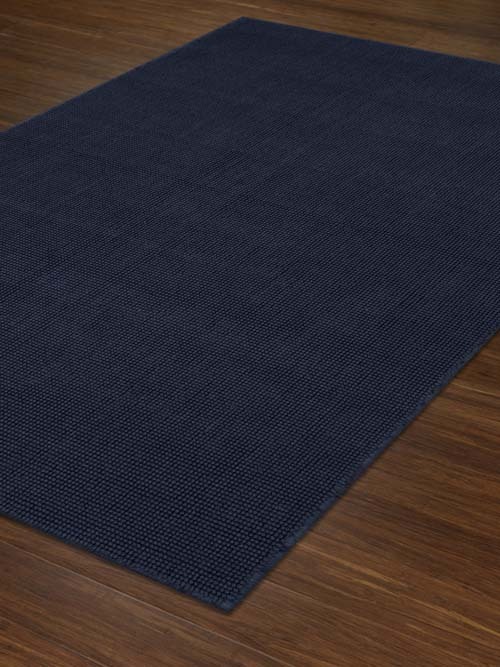 Dalyn Monaco Sisal rugs come in solid color tones that will blend with any room scene. 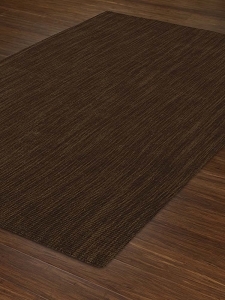 If your sofa and loveseat are made with colorful or patterned fabrics, a Dalyn wool rug from this collection is the perfect choice. These rugs are made of 100 percent wool and are very durable. 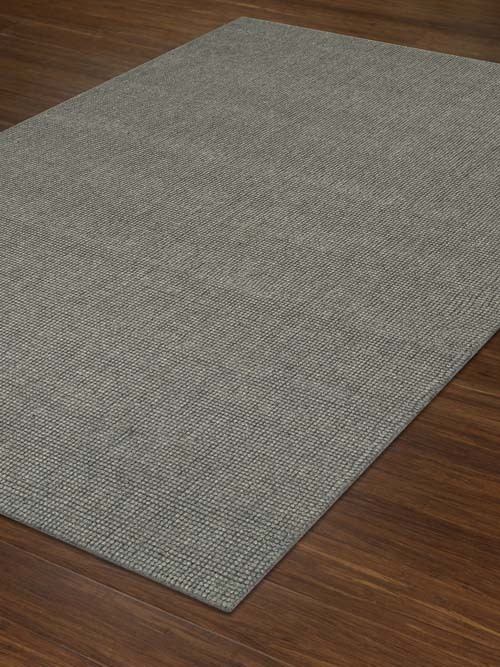 Various sizes are available.